Known to be making the safest cars in the world, the Swedish brand Volvo has been gaining more and more traction in our country. In order to cope up with the rise in demand for their lovely vehicles, the company is opening up a new showroom in the city of Mumbai. This would be the brand’s second showroom in the city, delivering fresh new Swedish vehicles in and around the Prabhadevi area. This marks the rise of the demand for Volvo products in the Indian market space, which has been supported with an amazing line-up of new vehicles added to their portfolio on a regular basis. The new showroom will open its doors on the 13th of February. A part of the increase in demand for these cars could be due to the fact that us Indians have now started taking road safety seriously. All Volvo cars, even the base variants of their cars come with enough airbags and safety aids so that the occupants will move around in a safe cocoon. 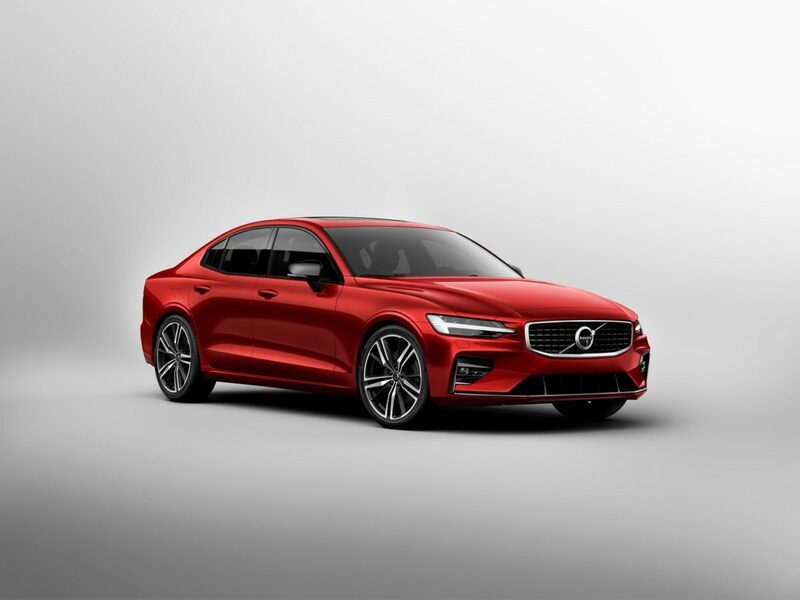 From the design stage of the vehicles, safety is given the highest priority, and given the vector, the company is currently going on, there is no doubt that very soon, Volvo cars will involve no fatalities in case of a mishap. The current line-up of Volvo cars offered in India includes – our nation’s favourite SUVs, sedans, hatchbacks and even a station wagon. The company offers three SUVs – the XC90, XC 60 and XC40. 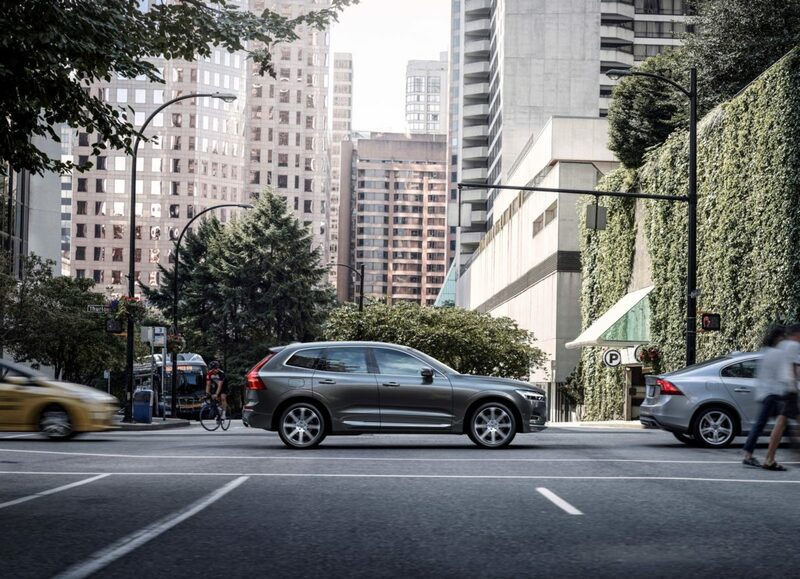 The XC90 is also offered as a plug-in hybrid in the Excellence trim level. The V90 is offered in the niche station wagon market. The sedans on offer include the S60, S60 Cross Country and S90. Coming to hatchbacks, the Swedish brand offers the V40 and V40 Cross Country. Currently, with 24 dealerships across the country, Volvo is certainly a brand that is going on the right track to make an impact in the Indian market.